Kia ora - arohamai, sorry I forgot - Hats (Potae) need to be worn starting Term 4. Please make sure these are wide brimmed. Thanks for your support. Hi everyone, double bus run today, thanks. Kia ora all, single bus run today, thanks. Hi, single bus run today, Thanks. Hi all, single bus run today thanks. Have a great weekend & remember ... no school on Monday. Hi everyone, single bus today. Have a safe & relaxed weekend. Thank you. Hi everyone, apologies for the late post! Single bus run today. Have a super & safe weekend. Thank you. Hi everyone, single bus run today. Thanks . Hi everyone, single bus run today thanks. Hi everyone, single bus run today, thank you. Kia ora everyone, single bus run today thank you. Hi everyone and welcome back . Single bus run today thanks. Hi everyone, bus run today but it is a short run, so drop off's will be earlier. Thank you. Hi all, single bus run today thanks. Hi, single bus run today thanks. Hi everyone, sorry about the late notice. Single bus run today. Have a great weekend. Thanks. Hi everyone, a single bus run today thanks. Hi everyone, single bus run today thank you. Hi everyone, single bus run today. Have a great weekend & sleep in tomorrow!! Hi, double bus run today thanks. Hi everyone, double bus run today thanks. Hi everyone, single bus run today, thanks. Hi, double bus run today, thanks. Hi everyone, single bus run today. Have a great weekend. Hi everyone, double bus run today. Have a super weekend & see you all on Monday. Hi everyone, double bus run today. Apologies that the bus is running about 10mins late for both runs. Thank you. Hi Everyone, Only one bus run today. Thanks. Hi everyone, reminder that tomorrow (Friday) is the last day to get your Calendar Art orders to the office. Thank you. Hi all, single bus run today, thanks. Hi everyone, if your child has a bike stored at school in the locked shed, could it please be removed before the end of term (this Friday) We are having a clean up and this shed will now be used to store firewood. Any items in this shed unclaimed after Friday will be disposed of. Thank you. Hi everyone, Can you please take home any bikes that are here at school. Thank you. Hi everyone, HELP WANTED ... from 1.30pm onwards this Friday, to help put up and install our school tramp. Thank you. Welcome to School Stream Rotoiti Parents! 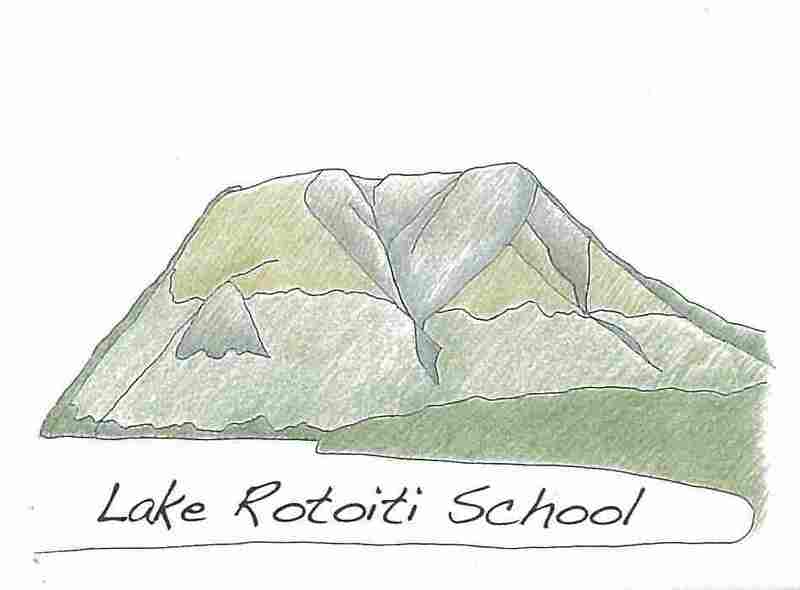 The School Stream App delivers Lake Rotoiti School information directly to users on their mobile devices.